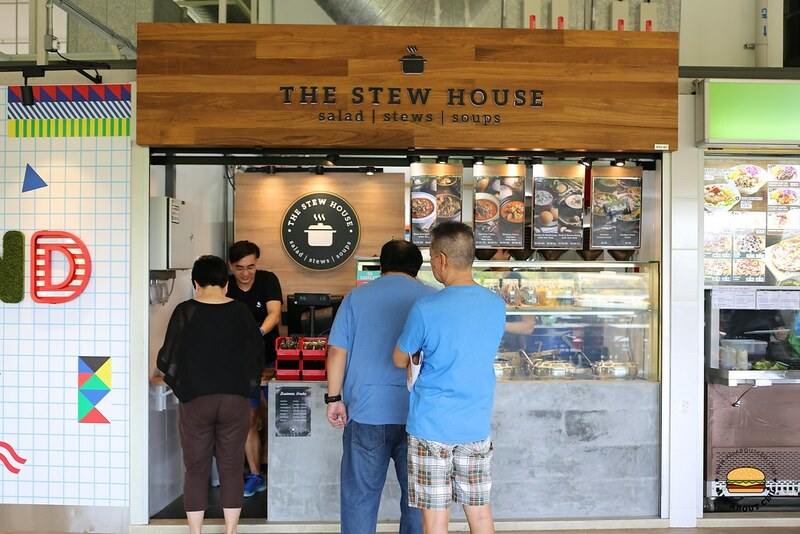 Caleb Tan, 28, the owner, is a first-time hawker, started this stall to serve stew in the recently opened "hipster" hawker centre. It was a weekday lunch, some stalls were closed but there were 2 stalls that have got quite a long queue. I decided not to go for that 2 stalls but this one that got only 3 people waiting to order. When it was my turn to order, I pointed to the menu board and said, "Beef Bourguignon, regular portion". The regular size is priced at $6 and the large one is at $8, it stated that it will be served with rice. Then, I asked, "Can I have just a bit of rice?" The chap that was taking my order, said, "You might want to have it with the soft rolls?" I asked, "Can I have just 1, please?" He said, "It came in 2." I know I could not finish as I just had a bowl of Prawn Mee before this. 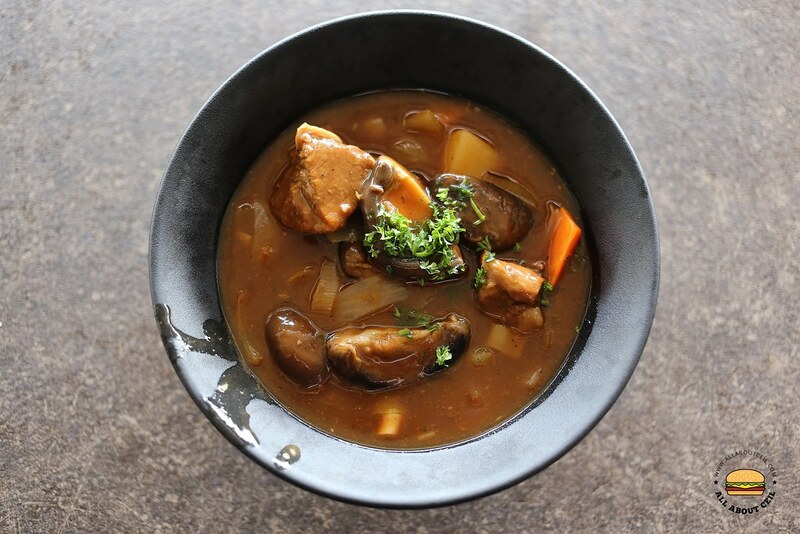 Their signature Beef Bourguignon, also called Beef Burgundy, is a basic beef stew using a traditional French recipe that is quite difficult to go wrong. It is prepared by braising the beef in red wine and beef broth, flavored with garlic, onions, thyme, bay leaves and sage. It consists of beef chunks, mushroom with pieces of potato and carrot. I was quite excited but soon this excitement turned to disappointment. Those beef chunks were not sufficiently tender and even those pieces of potato were quite hard. The gravy was not as thick as I liked it. 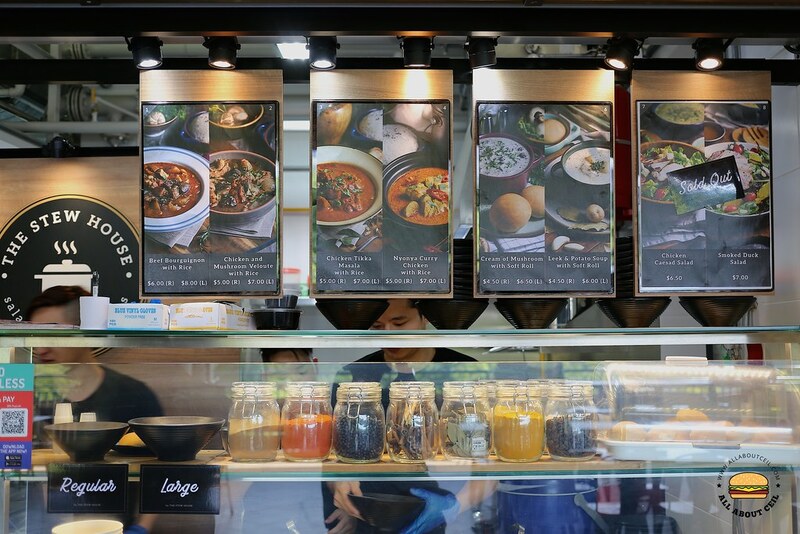 Overall, it fared quite badly in comparison with the similar dish served by Lad & Dad that moved from Serangoon Garden Food Centre to Maxwell Food Centre not too long ago. 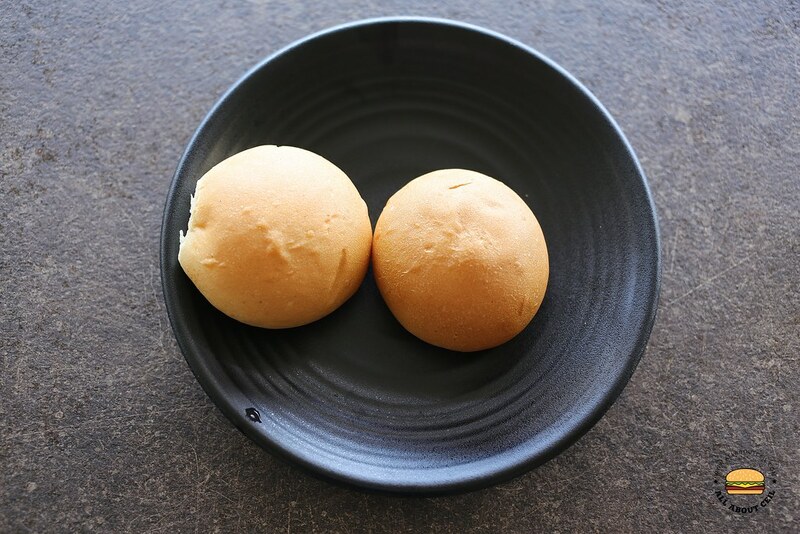 The soft rolls tasted quite stale, it might be softer if they served it warm by toasting it first. I ate only half of the soft roll and also left those pieces of potato and some beef chunks unfinished. The only thing that was decent in this bowl of stew was actually those mushroom. There are other options like Nonya Curry Chicken ($5), Chicken Tikka Masala ($5/$7), Chicken & Mushroom Veloute ($5) and Cream of Mushroom with soft rolls ($5). The Smoked Duck Salad ($7) and Chicken Caesar Salad ($6.50) have been marked as "sold-out".